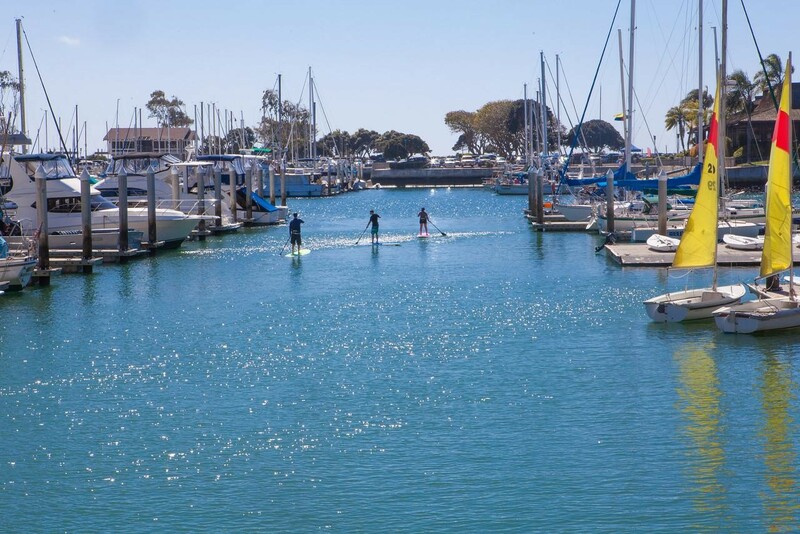 Plan your Summer Staycation in Dana Point! It’s that time of year when the kids are out of school, the days are longer, and there’s tons of fun to be had right in your own backyard. This week, we want to a shine light on all that our community has to offer. Instead of dealing with the hassle of traveling, you can plan a staycation right here in Dana Point. After all, it’s one of the best summer destinations around. 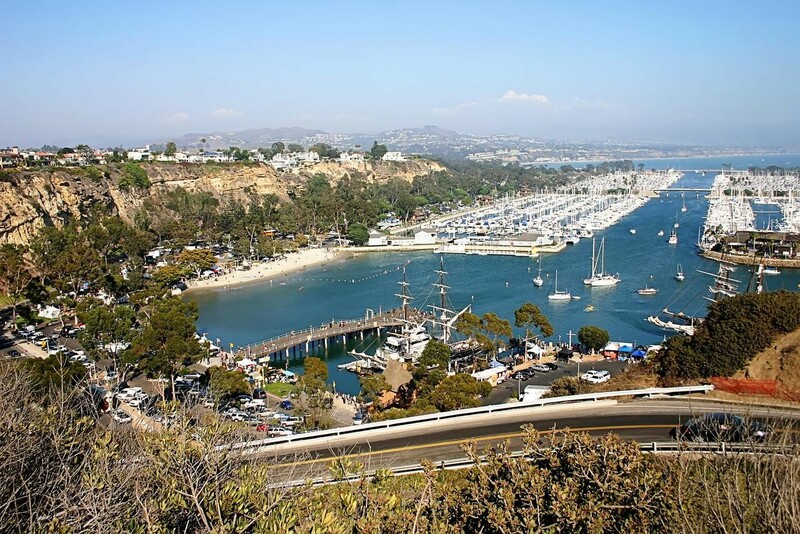 First on our must-do list is the Dana Point Harbor. The harbor has something to offer everyone. You could plan your day to include a whale watching, diving or fishing excursion, or a visit to The Ocean Institute. The Ocean Institute offers in-depth marine science, maritime history, and outdoor education programs designed to spark curiosity and inspire learning. The harbor also has paddleboard and kayak rentals and is home to the iconic baby beach. 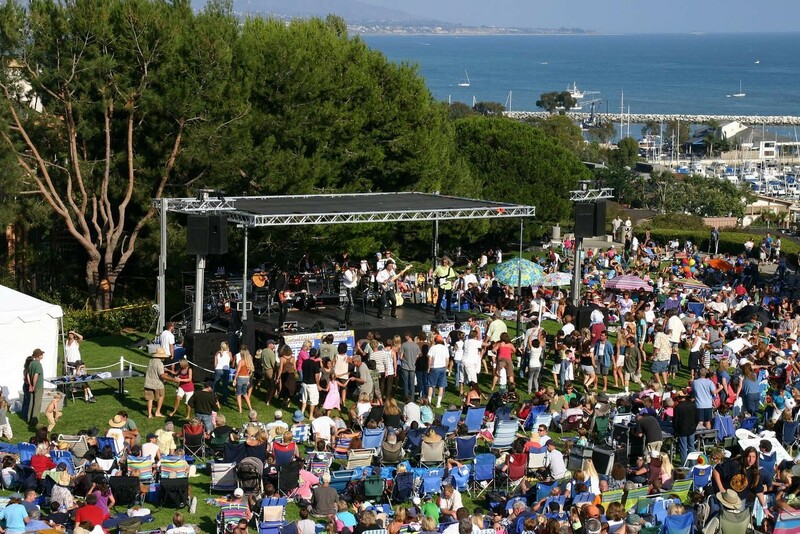 2018 is the summer of music and during the month of July and the first two weeks of August, the Doheny Blues Festival puts on a series of concerts in the park. The best part is, they’re free! Every Sunday at Sea Terrace Park there will be live music, delicious BBQ, cold beverages, and good company. Mark your calendars for Sunday Funday! Want to get out in nature? 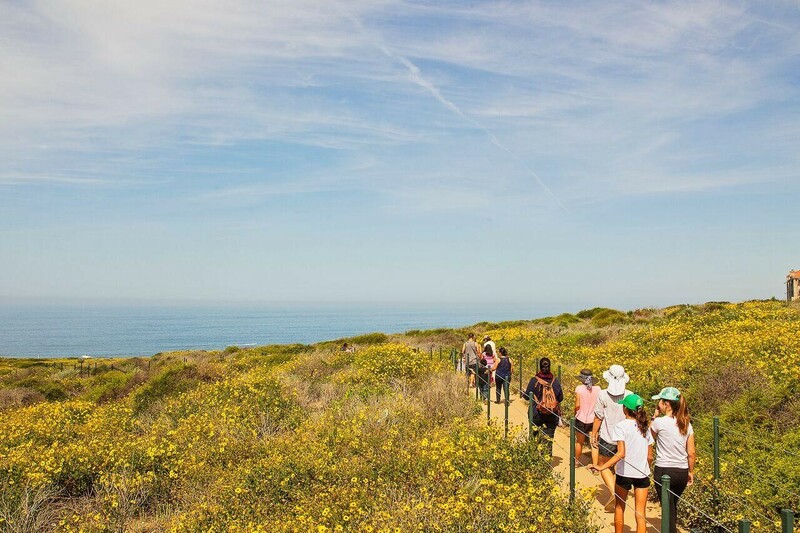 Explore the Dana Point Headlands and the Nature Interpretive Center. The Center is open to the public Tuesday through Sunday from 10 a.m. to 4 p.m. They also offer three different walks each month on the first, second, and third Saturday of the month. The walks cover educational topics – they do a whale, nature, and history tour. Choose one, or attend them all! Avoiding summer travel headaches can include taking a break from in-town driving as well. 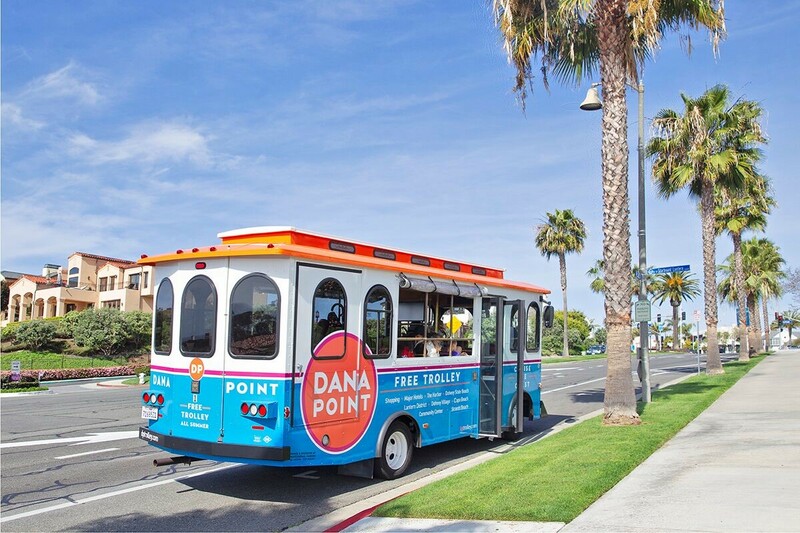 Ditch the minivan and take the Dana Point Trolley around town. Check out all of the stops on the new, expanded route here. Need to navigate the city? The new Dana Point app features trails, dining, recreation, and our incredible real-time trolley tracker. The free app is perfect for both locals and visitors and is available for download for Apple and Android. Who needs a vacation when you live in Dana Point? Stay connected by following the City of Dana Point social media channels for more information on local news and events.